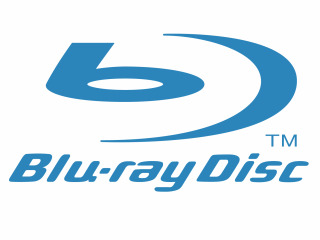 Sony has sweetened the deal for those HD DVD owners who are still reeling from the news that Blu-ray has won the format war, but only if you are lucky enough to live in Switzerland. Other companies have offered a trade-in for those unfortunate souls who backed the wrong horse and plumped for the Toshiba-led HD DVD technology. But Sony itself is helping Swiss customers who are prepared to move onto its BDP-S range. For those who pick up a BDP-S300 or S500 before the end of March, handing in an HD DVD player will bring a discount of 200 Swiss Francs (just under £100) and Blu-ray versions of the Spiderman and Pirates of the Caribbean trilogies. Xbox HD-DVD drives and anything bought after 29 February are excluded from the program. And it seems unlikely that the offer will make it over to the UK, although we are trying to find out.